Looking for a unique setting for your next event or meeting? 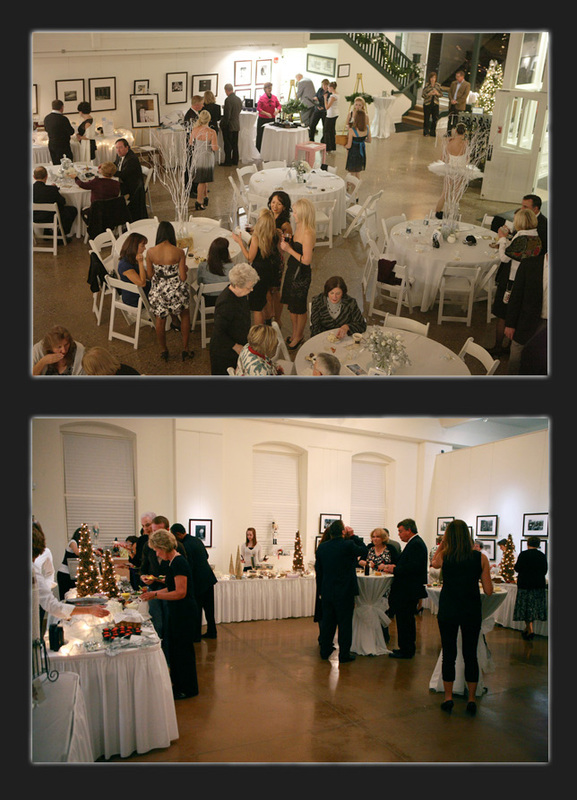 Host your wedding ceremony, reception, engagement, anniversary or corporate event in a one-of-a-kind space that features world-class art! 1. Phone (330) 438-0030, noon to 5:00 p.m., Wednesday through Saturday, to check availability. 2. Download, print, and return the Facility Rental Agreement. PLEASE BE SURE TO READ AND FILL OUT THIS AGREEMENT IN ENTIRETY. INCOMPLETE AGREEMENTS WILL NOT BE ACCEPTED. SIGNING IT BINDS YOU TO THE DIRECTIVES CONTAINED THEREIN. 3. Submit your $300 deposit (which will be refunded following your event, should no damages occur). This amount is NOT included in the rental charge. They are two separate fees. That's it! 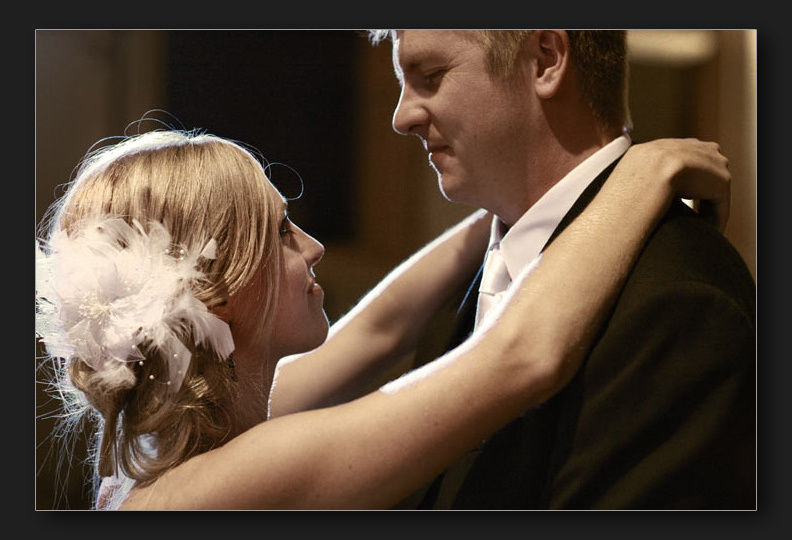 Once we receive your deposit and Facility Rental Agreement, we will hold your date! Please include dining considerations for 2-4 staff members, depending on the size of your event. 76 Parking spaces in our lot, on the corner of 5th and Cleveland Avenue N.W. Napkins, flatware, glasses, plate ware and tabletop decorations must be provided by the caterer of your event or by other means. Please schedule all deliveries between 12:30 and 4:30 p.m. only, Wednesday through Saturday, or have your providers call the Gallery to make special arrangements. No lit candles are permitted in the Gallery. Unlit or electronic candles may be substituted. 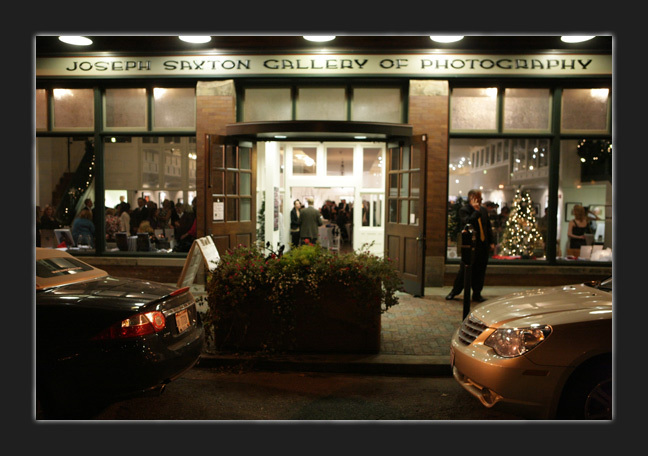 The acoustics in the Joseph Saxton Gallery are live and reverberant. It is the perfect venue for classical guitar, the harp and violin. If you choose to utilize amplified music, be sure you employ a professional who is familiar with how to adjust the sound for the space. Use reputable caterers, rental companies and service providers. Please schedule all deliveries between 12:30 and 4:30 p.m., Wednesday through Saturday or by calling the Gallery to make special arrangements. If you plan to serve alcohol, please inquire about our selections. Use our floor plans (below) to optimize your layout. Click here to see a PDF of the Main Gallery floor plan. Click here to see a PDF of the Studio Gallery floor plan. Both of these spaces are included in our hourly rental fee, with a MAXIMUM CAPACITY of 250 GUESTS.